Book lists are great places to start with a reader. They are not the places to end! What I have started here is a GENERAL categorization of nonfiction sports books. The books in the lists are what I currently have in my library. The categories are created to give some direction, and the books selected give a good idea of what is available in relation to the topic. I will continue to add categories to the page, and I will continue to add books that I discover along the way. 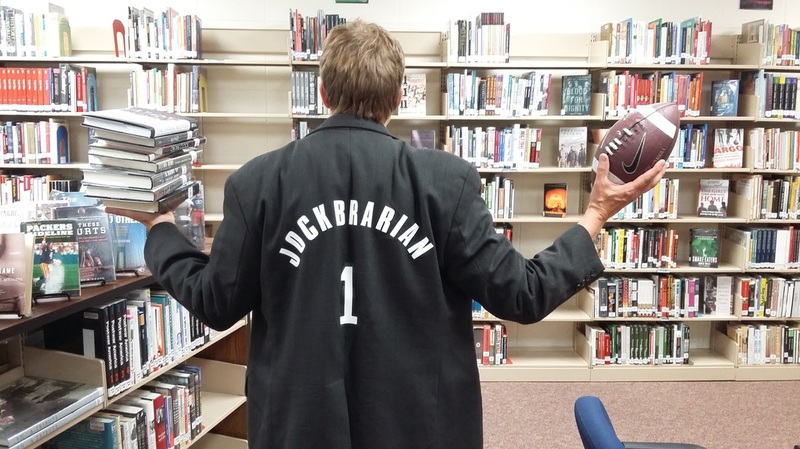 Here are some favorites of the Jockbrarian!